The city of three rivers has a lot to offer. For people who want to have a holiday feeling while studying, this small city with an Italian flair is the right place to be. 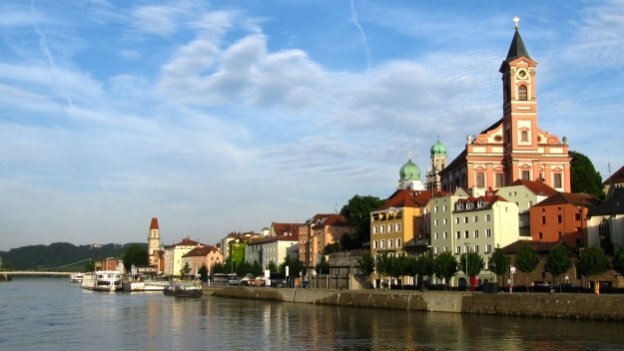 The beautiful old town and the many opportunities for spending time in nature in and around Passau are just right for enjoying life to the full. The town’s central location in Europe and its proximity to Austria and the Czech Republic make it a hub for cross-cultural exchange.